The role of English as a lingua franca in Asia is increasing exponentially. This book considers the pedagogical and language policy implications of this role of English as a lingua franca throughout ASEAN. A linguistic description of this ASEAN ELF is provided along with a description of the communicative strategies of its users. In the context of massive environmental problems in Southeast Asia, the countries in the region have decided – at least in some instances – to create regimes to solve these problems jointly. This empirical observation is surprising, given the Southeast Asian countries’ general reluctance to regional cooperation, the governance and budgetary constraints that are typical for developing countries and the huge heterogeneity of the involved countries in terms of environmental vulnerability, economic capacity and hegemonic power. 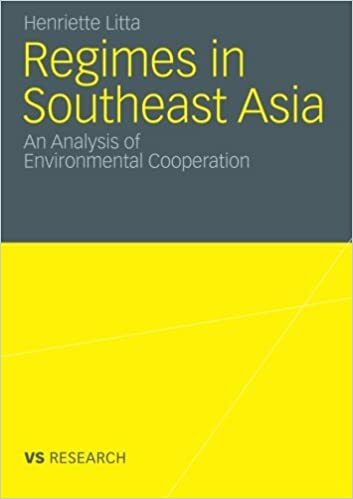 This book analyzes the creation and effectiveness of two environmental regimes, one on transboundary haze pollution and a second on resource management of the Mekong. It will be shown that regime creation is extremely problematic and strategies to overcome conflicting actor constellations are mostly lacking. This book establishes a new, holistic framework for disaster recovery and mitigation, providing a multidisciplinary perspective on the field of risk management strategies and societal and communal resilience. Going beyond narrow approaches that are all too prevalent in the field, this work builds on an optimum combination of community-level networks, private market mechanisms and state-based assistance strategies. 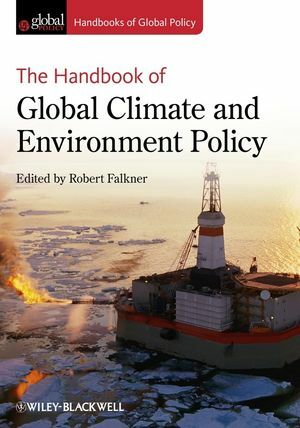 Its chapters describe best practices in the field and elucidate cutting-edge research on recovery, highlighting the interaction between government, industry and civil society. The book uses new data from a number of recent disasters across southeast and east Asia to understand the interactions among residents, the state, and catastrophe, drawing on events in Malaysia, Vietnam, Cambodia, Japan, China and Thailand. 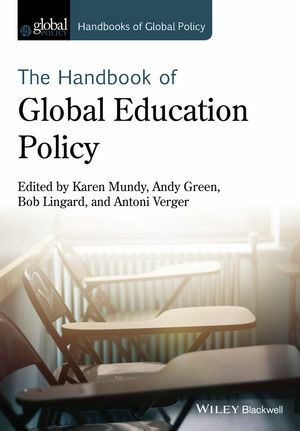 Grounded in theories of risk mitigation and empirical research, the book provides practical guidance for decision makers along with future research directions for scholars.